Bouncy Bounce is a family run business. The company has grown steadily over 12 years gaining exceptional organisational and communication skills within it's organised events. We are proud of our fantastic team who have worked and grown with us over the years. We feel confident that we can provide an excellent standard of both equipment and service for every occasion. We have a great selection of team building activities and events to choose from, some which are quite literally mind boggling. Our team events include; It's A Knock Out, and Blind Driving. We also have a selection of Teambuilding Games to incorporate as part of our standard events or your own team event activities. Make it a night to remember with one of our Themed Party Nights. Choose from a classic selection of themed events including; Wild Western, Fun Casino Gambling and Games, Tropical Beach Party, Christmas Wonderland, Halloween, Doctors & Nurses and our every so wild Ibiza Foam Party. Bouncy Bounce offers a complete Family Fun Day Package. 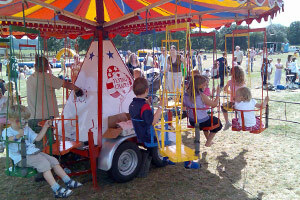 We offer a huge selection of games and activities including Face Painting, Magicians, Clowns, Bouncy Castles, Inflatable Twister, Merry Go Round, Gyroscope, Fun Workshops and a whole load more. See this section for further details or call us for in depth advice and guidance. From the very small to the very big, we have the ideal game to suit your event. We have game classics like Jenga, Operation, Rodeo Bulls and Bouncy Castles to name but a few. 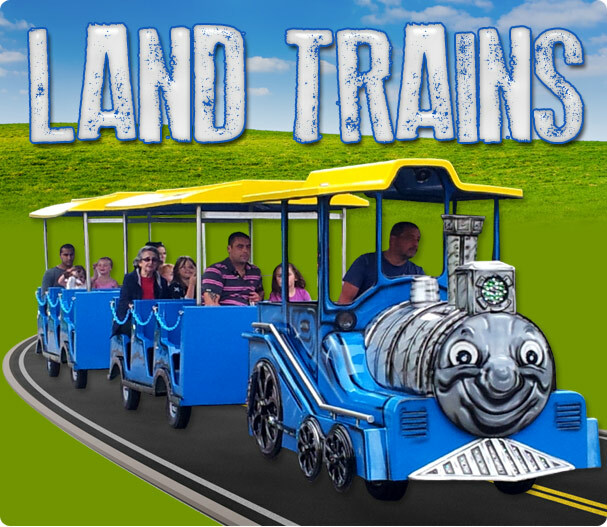 We also have high tech games and games to excite and thrill, such as Hovercrafts, Power Turn Buggies, Surf Simulators and many others. Promotional Events and Bespoke Advertising. 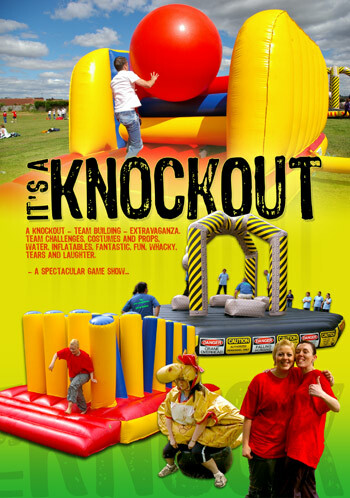 Bouncy Bounce offers an exciting range of advertising solutions including designer inflatables games, banner printing and advertising vehicles. Call us for a consultation and see how we can put you on the map! To play movie: Hover your cursor over black box above to reveal movie player controls. 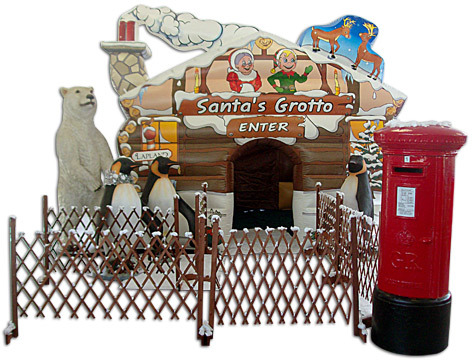 New for 2009 is our Santa's Grotto complete with polar bear, penguin props and themed decoration. Can be hired with our very own Santa. Click here for mor information.